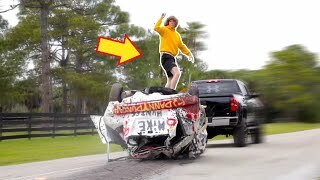 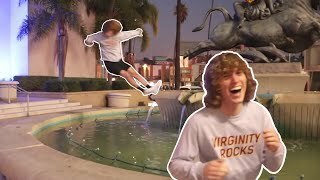 Car Surfing with Danny Duncan! 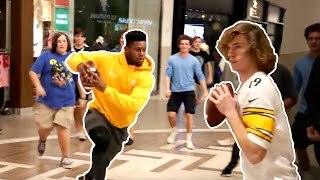 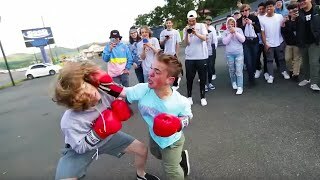 Danny Duncan x JuJu Smith-Schuster Meet Up! 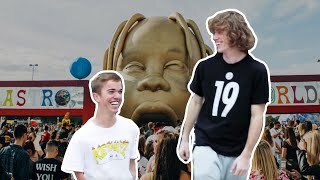 Surprising Friend with Travis Scott Tickets! 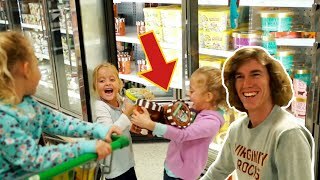 Triplets Buy Whatever They Want! 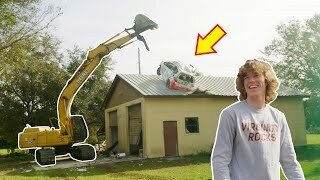 Putting My Car On The Roof! 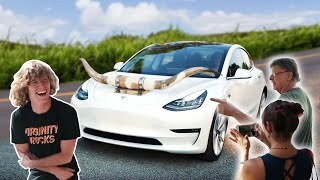 Changing A Young Man’s Life! 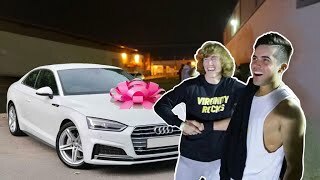 Surprising My Manager with a New Car! 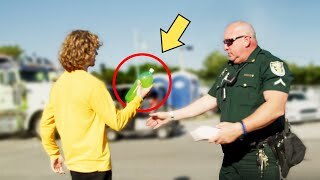 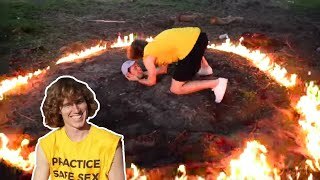 Can’t Believe He Did This! 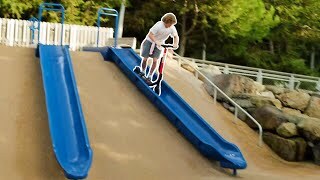 My Favorite Thing To Do! 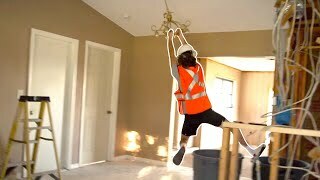 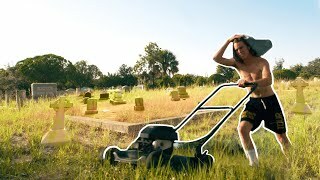 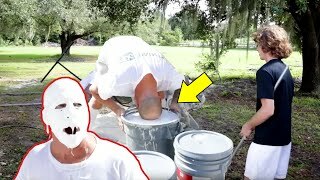 Home Remodeling with Danny Duncan! 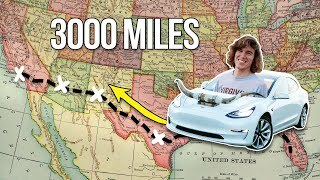 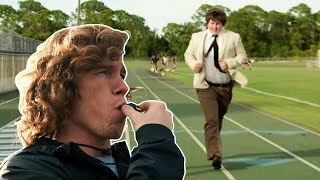 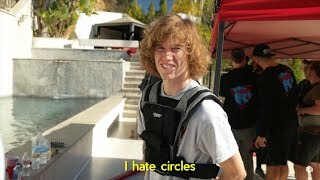 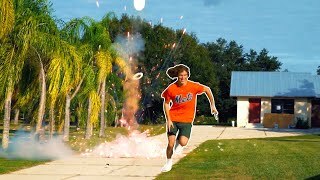 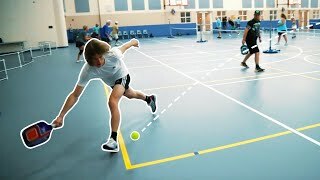 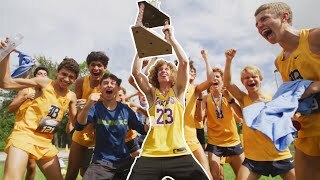 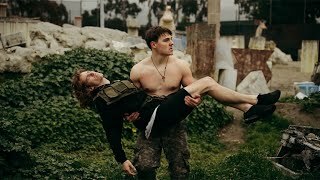 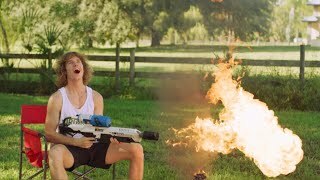 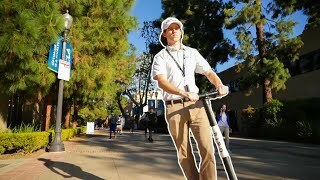 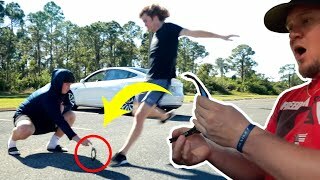 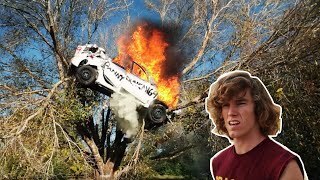 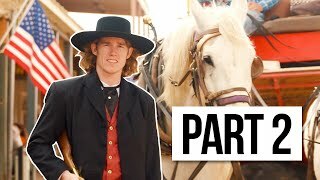 Danny Duncan’s Cross Country Race! 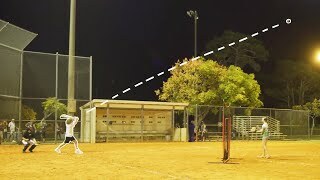 i couldn't think of a title.